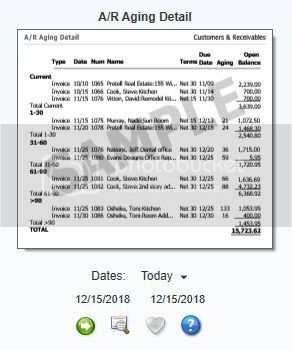 QuickBooks can help you track these, but both the value of your company and your tax obligations – and the sale price, should you eventually sell them -- are affected by how the book value of your fixed assets is depreciated. It’s important that you work closely with us over the life of each one. What you can do on your own, though, is to maintain absolutely accurate records in this area. Other accounts receivable reports that you should consult periodically include Open Invoices and Average Days to Pay. · Balance Sheet. What is the value of your company? The balance sheet breaks out this information by account (under the umbrella of assets, liabilities and equity). · Income Statement. Often referred to as Profit & Loss, this shows you how much money your business made or lost over a specific time period. · Statement of Cash Flows. How much money came in and went out during a specified time range? 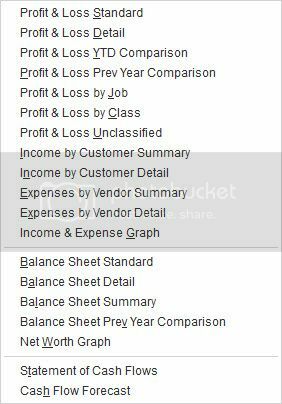 Reports can only generate information about what you’ve entered in QuickBooks and exactly where it’s been entered. So it’s crucial that you follow standard accounting practice as you proceed through your daily workflow. We’re always available to answer questions you have about QuickBooks’ structure and your activity there. 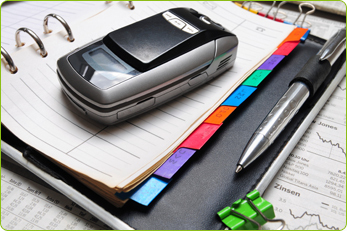 Your reports – and your critical business decisions – depend on it. 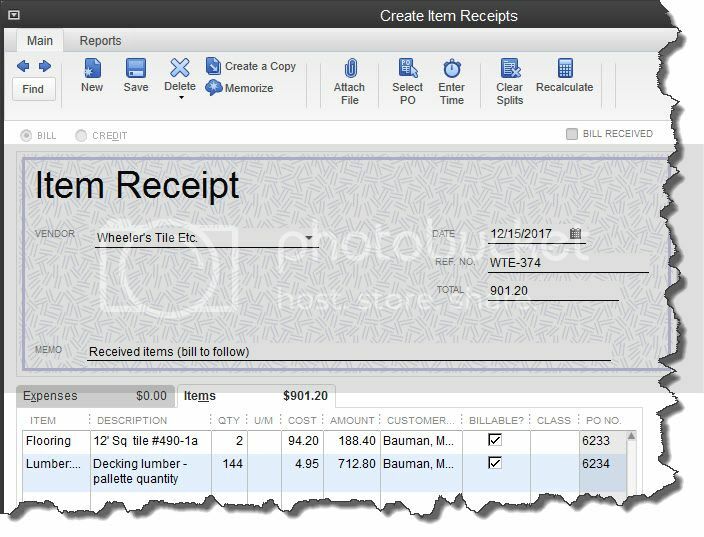 If you receive items without a bill, you still need to document the shipment. Open the Vendors menu and select Receive Items (or click the arrow next to the Receive Inventory icon on the home page and select Receive Inventory without Bill). 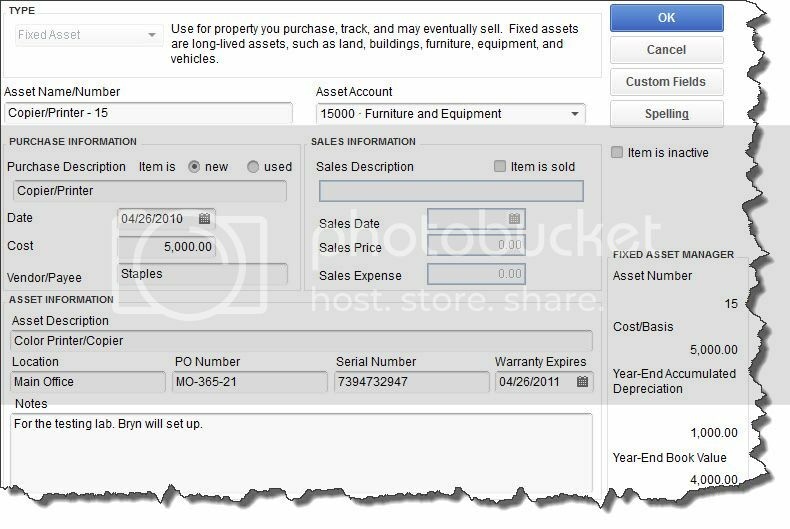 If the items were already earmarked for a specific customer on the purchase order, the Customer column will have an entry in it, and there will be a check mark in the Billable column. 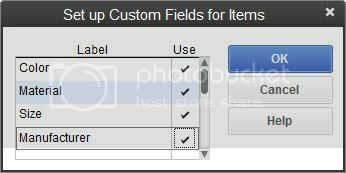 If there was no purchase order and you’re entering the information, you can complete those two fields manually. 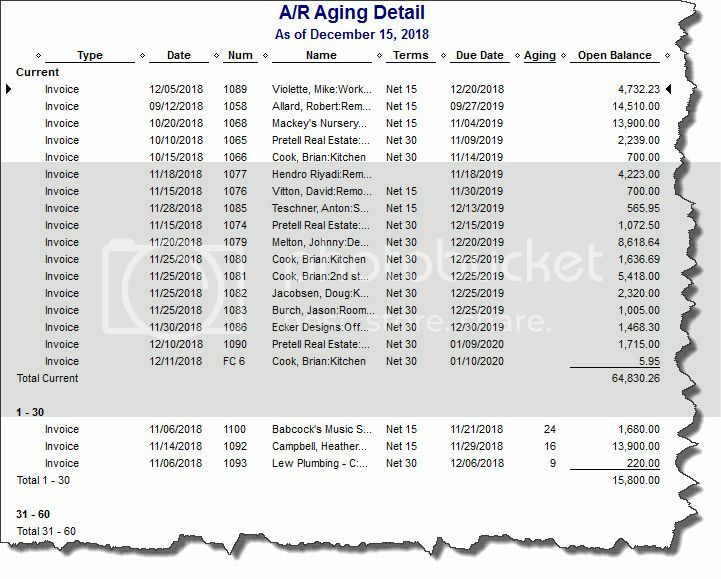 Enter a reference number if you’d like. The Memo field should already be filled in with Received items (bill to follow), and the Bill Received box should not be checked. · Click Vendors | Enter Bill for Received Items, which opens the Select Item Receipt window. · Select the vendor, then the correct Item Receipt. 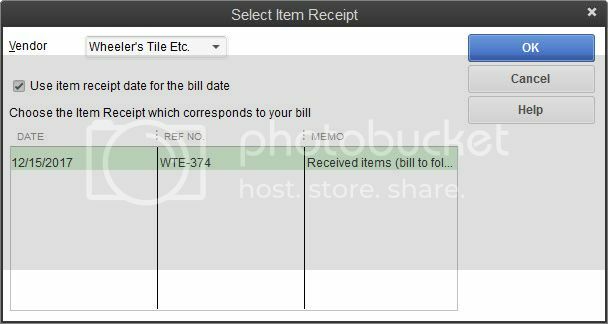 · Click the box next to Use the item receipt date for the bill date if you want to match it to the inventory availability date. 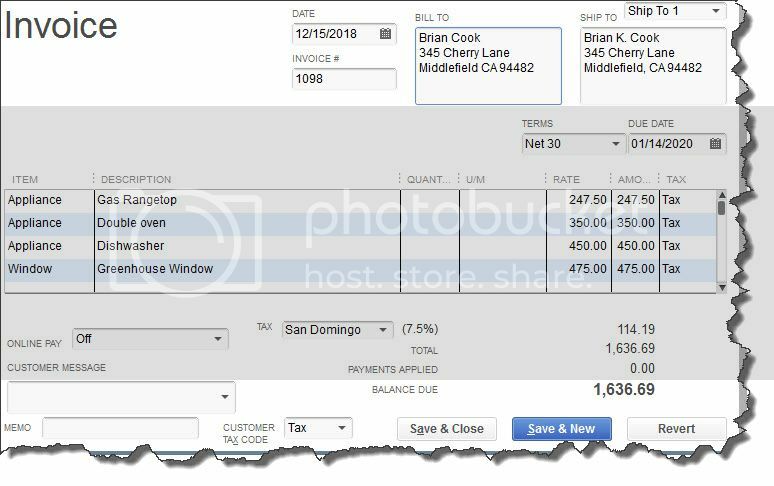 Figure 3: You’ll select purchase orders that you want to create bills for in this window. · Click OK. The Enter Bills screen opens, which can be processed like you’d handle any bill. It’s easy to get tangled up on these procedures. We hope you’ll consult us when you begin implementing inventory management in QuickBooks, or when you’re taking on a new task there. It’s a lot easier to prevent errors than to go back and fix them. 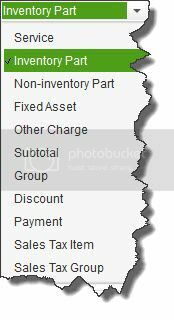 Figure 1: If some transactions won’t go through when you click one of the Save buttons – or worse, QuickBooks shuts down -- you may have a corrupted company file.